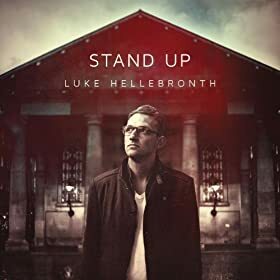 If you're familiar with and appreciate Worship Central, then you'll appreciate the connection that new artist, Luke Hellenbronth has with them. On his debut album, Stand Up, we get to hear pure studio recordings from the heart of the artist. The producers on this album aren't too shabby either...Ben Cantelon and Tim Hughes. "Also included among the nine tracks is “Spirit Break Out,” a song that has quickly moved beyond the UK and Europe thanks to Worship Central’s 2011 global release of a live album by that title. Kim Walker-Smith followed this, covering the song for her album Still Believe and Integrity featured it on the iWorship Now/Next collection released earlier this year. The song will reach an even larger audience next spring when it is featured in the Paramount film “Noah,” starring Russell Crowe." 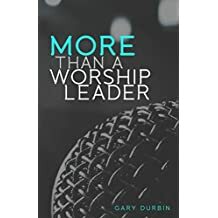 This is a solid, heart-felt worship project that is well written and well produced. Go get it!